The 2013-14 school year concluded last week for Cameron, and he said goodbye to middle school after attending variety of events and celebrations. It’s hard to believe he’s an incoming high school freshman already, but now that he’s taller than me I guess this milestone shouldn’t come as a surprise. After taking Latin I at Clarke County High School this year and playing on the JV soccer team, the transition will most likely be a smooth one. 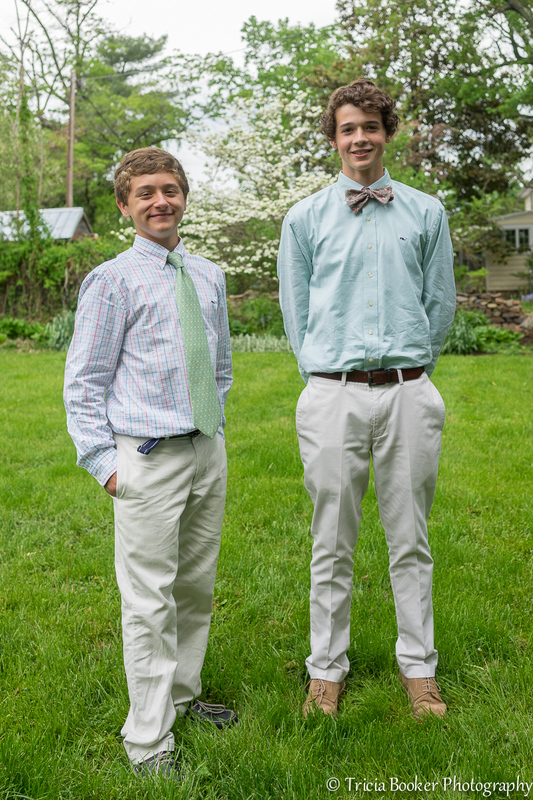 Cameron and his best friend Robbie have played on the same soccer team together since Kindergarten, and it appears they’ll continue the tradition through their high school years. It’s been great fun to watch them grow and develop as athletes and to see them transition from young children to young men. The years have flown by, but we still have so much to look forward to as high school begins! 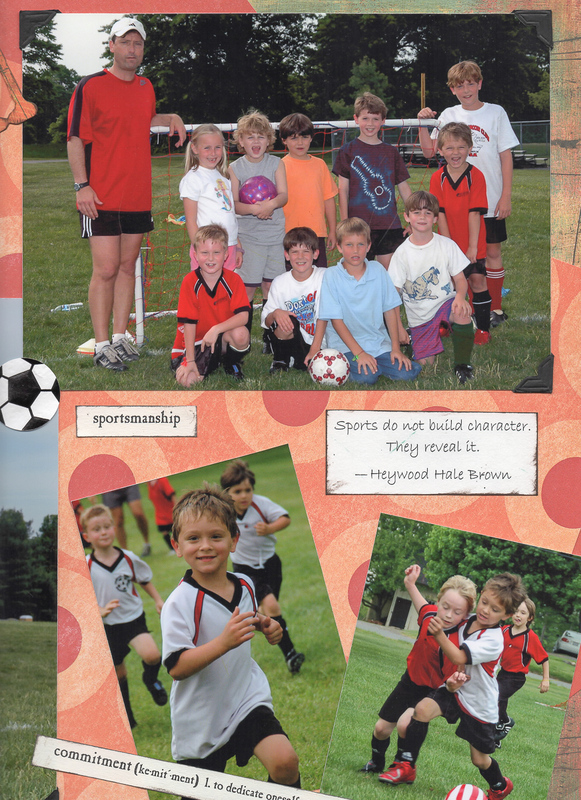 Robbie (brown guitar shirt) and Cameron (red jersey) on their first soccer team.